The Lone Star State has long lagged the national average in voter turnout. A 2017 Nonprofit VOTE/U.S. Elections Project report noted Texas had the country’s third-lowest turnout rate in the 2016 presidential election – 51.6 percent – ahead of only Hawaii and West Virginia, and well below the national rate of 60.2 percent. 2016 marked Texas’ third consecutive presidential election in the bottom five states for voter participation. For long-suffering Democrats hoping to turn red Texas blue, there is an all too familiar refrain: Texas isn’t a red state, it’s a non-voting state. In fact, chronically low voter participation has been key to preserving the Republican Party’s iron grip on political power in Texas, despite dynamic demographic change driven by in-migration of professionals to the state’s urban areas, and a rising multicultural homegrown population. Indeed, the U.S. Census estimated Texas added more than 3.5 million residents between April 1, 2010 and July 1, 2018, and had a total population of 28.7 million. And that population is one of the nation’s most diverse – approximately 42% White, 39% Latino, 13% African American and 5% Asian American. Though the “demography is destiny” argument for turning Texas blue has been made for years, It hasn’t yet materialized at the ballot box. In spite of its diverse population, the Texas electorate has remained small relative to population, and disproportionately old and white. The 2018 election, however, offered signs of change. In 2014, the prior gubernatorial election, barely one-third (33.7 percent) of Texas’ 14 million registered voters bothered to show up, with 4.7 million casting a ballot. Republicans cruised to victory in all statewide races, with most winning by nearly 20 points. Just four years later in November 2018, a different story. Voter registration had increased nearly thirteen percent to 15.8 million, and nearly 8.4 million Texans voted in the midterm election, a 77 percent increase over 2014. Moreover, according to the Texas Secretary of State, in November 2018, 79.4 percent of the state’s voting age population (VAP) was registered, up from 74.1 percent four years earlier. 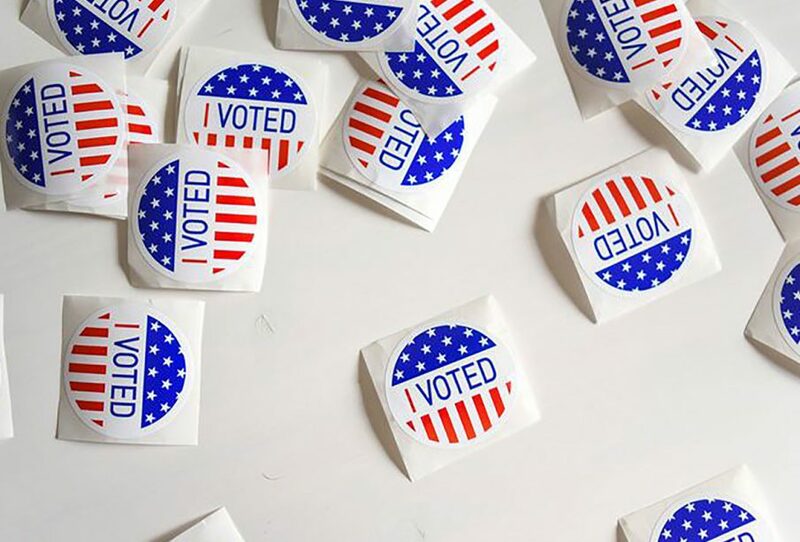 With the state’s continued population growth, and as its young post-millennial population reaches adulthood, coupled with what is likely to be a hotly contested general election, Texas could well see 17 million registered voters by Election Day in November 2020. At that registration level, even assuming no increase from 2016 in the percentage of registered voters who show up would mean 10 million votes cast in Texas. And with presidential candidates fighting for Texas’ 38 electoral votes, a likely high profile U.S. Senate contest, as well as many competitive congressional and legislative races, higher voter turnout rates are very possible. And the more voters who show up, the more the electorate begins to reflect the actual population of the Lone Star State.